2013 – International art market becomes more and more significant. The Art Collecting Legal Handbook (Thomson Reuters) offers an insight of this special area’s legal aspects – and it includes a contribution on Hungarian legal particularities written by two SBGK colleagues. 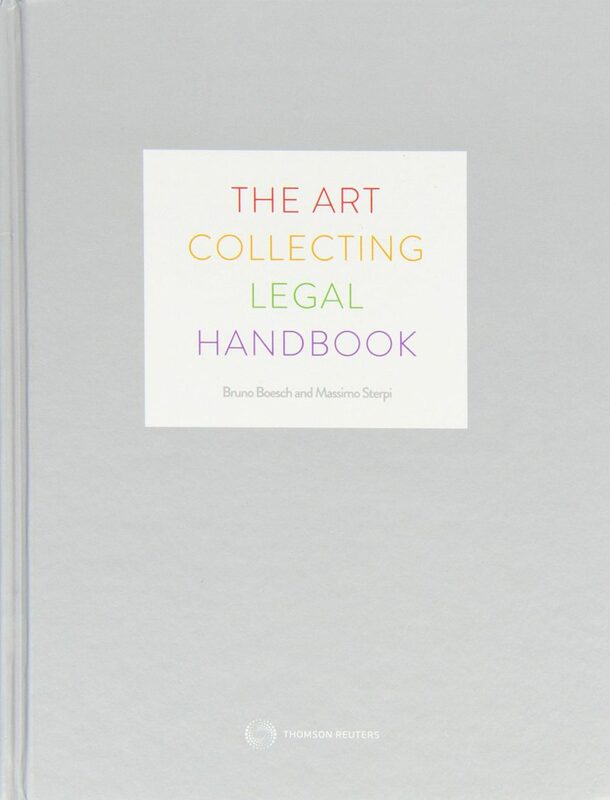 In addition to the legal systems of the art market’s most important scenes, the volume also includes a description of the Hungarian legal particularities in the subject, as written by Dr. Katalin SZAMOSI, president of the board, and Dr. Enikő Karsay, partner at SBGK. Our office feels honoured by the request of publication – since the volume has also been recommended by such prestigious auction houses like Sotheby’s and Christie’s.